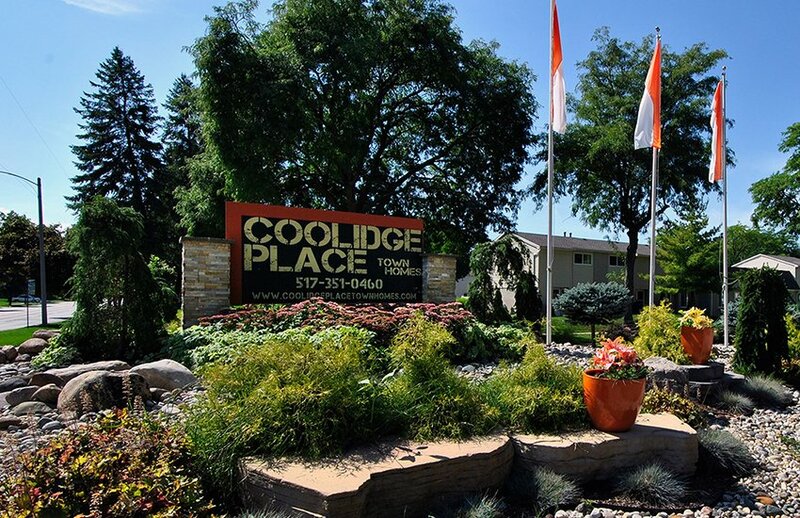 Centrally located in East Lansing, MI, Coolidge Place Townhomes has the perfect home for you! We offer spacious 1, 2 & 3 bedroom floorplans that have all been beautifully upgraded with new wood-style flooring, granite look counter tops, all new appliances and light fixtures just to name a few! All townhomes offer full basements complete with washer and dryer! Our floorplans also feature a private entrance and private patio with new bright white vinyl fencing! You can take advantage of the summer months by taking a refreshing dip in our swimming pool, using the sun deck to hang out with family and friends or grabbing a work out in our new state-of-the-art fitness center. You can enjoy a softball or basketball game at one of our lovely outdoor recreation areas. 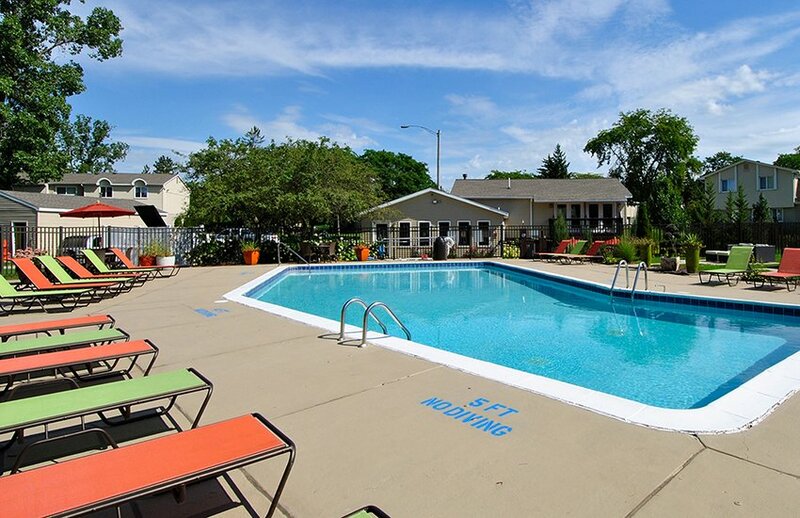 Coolidge Place has everything you need to live an active and fun lifestyle! Living just minutes from Michigan State University, Downtown East Lansing, Potter Park Zoo, and many expressways, our valued residents enjoy the benefits of being in a prime location and the convenience of being on the Capital Area bus route. Coolidge Place Townhomes offers something for everyone. Great apartments separate themselves from others by their great amenities. Here, you’ll find elegant finishes combined with refined touches, all leading to both comfort and sophistication. You’ll find very quickly that staying in for the night at Coolidge Place never looked more tempting. Move in by April 29th and get $300 off move in costs!